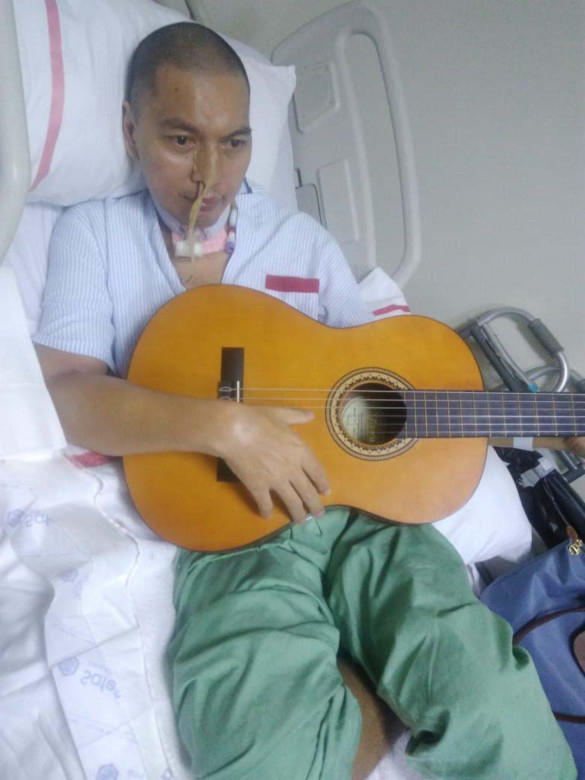 Dubai: A Filipino stroke patient finally flew home to the Philippines on Wednesday night after almost eight months at Rashid Hospital, his heart overflowing with gratitude to the hospital staff, social workers and the church. Ferdinand Hipolito, 45, arrived in Dubai on July 1 last year with his 11-year-old daughter to be with his wife Lisa who works as a sales executive in a bookshop in Dubai. It was unfortunately not a case of exhaustion, but stroke. They rushed Ferdinand to Rashid Hospital where doctors and medical staff worked to save his life. It was heart-breaking because the problems we faced seemed never-ending. They came one after the other and we couldn’t even pause to breathe. But their struggle continued. The travel agency that issued his visit visa to the UAE filed an absconding case against him despite the fact that he had a hospital certificate proving his extended stay in the country was not intentional. He had overstay fines amounting to Dh12,665. Their hospital bills had also reached more than Dh203,000. “It was heartbreaking because the problems we faced seemed never-ending. They came one after the other and we couldn’t even pause to breathe. Our dream was for us to be together as a family here. That’s not going to happen anymore, at least for now,” Lisa said in between sobs. However, nearly eight months later, Ferdinand is ready to finally go home. Help came through Rashid Hospital’s Case Management which took up his case on humanitarian grounds. Volunteer social worker Ray Anggulo, the Samaritan Ministry of St. Mary’s Catholic Church, and other church groups also assisted them. “He is doing well now, by God’s grace. He can stand and move with assistance. 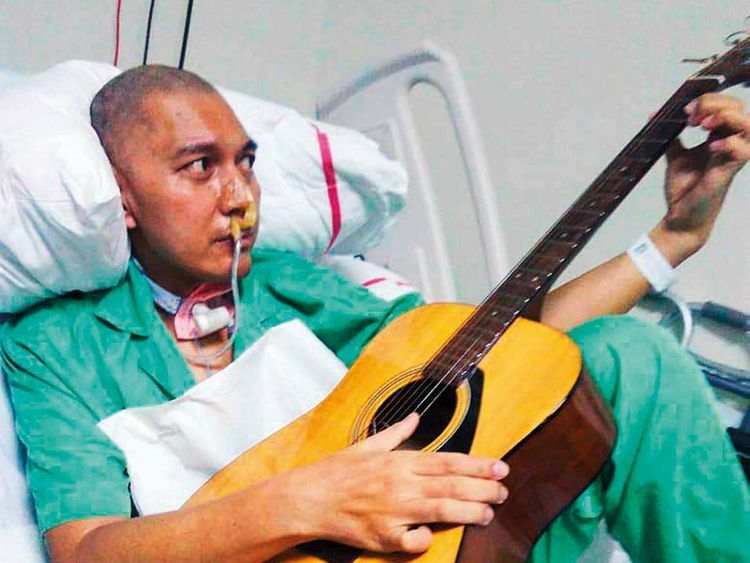 Doctors performed tracheostomy so he can’t speak very well and he is fed through a tube,” Lisa said. Ferdinand Hipolito sufferer a stroke on August 26 and finally flew home on Wednesday night. As if the trials weren’t enough, Lisa had to face a final hurdle — getting air tickets for her husband, herself and a nurse. The Philippine Consulate-General promised to reimburse Ferdinand’s tickets as well as his nurse’s. Lisa, however, had no money to pay for the tickets first. So Samaritan Ministry stepped in to help. “We will provide the tickets and also on compassionate basis, we will help with their 11-year-old daughter’s education. What the consulate reimburses, we will give to Lisa for her personal use,” Susan Jose, a volunteer social worker at Samaritan Ministry, told Gulf News.